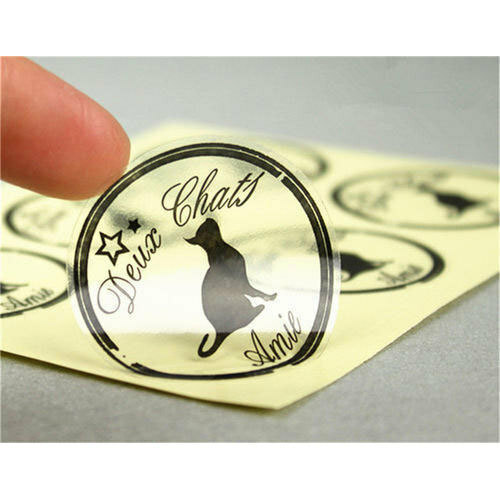 Backed by expert and experienced professionals, we provide PVC Sticker. Incorporated in the year 2017 at Mumbai, (Maharashtra, India), we “Classic Arts” are a Sole Proprietorship Firm, indulged in Manufacturing optimum quality Paper Box, Paper Bag and much more. Under the direction of our mentor “Jinesh V Sanghvi (Manager)”, we have been able to achieve a reputed name in the industry.